Wayne's World is a classic cult movie. 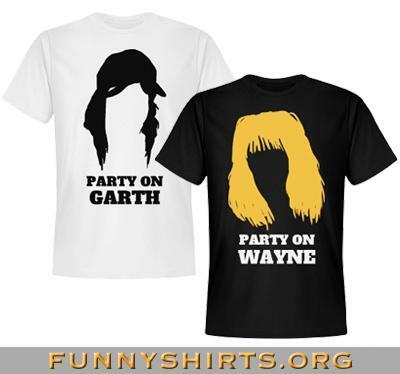 Party on with this Garth tee. 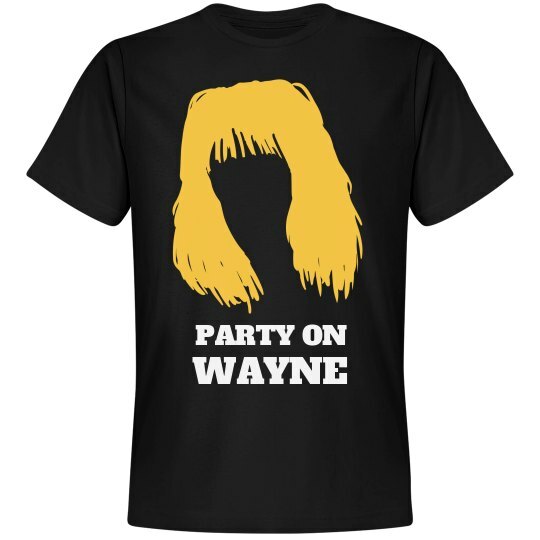 Don't forget to grab the accompanying Wayne tee for your best friend. 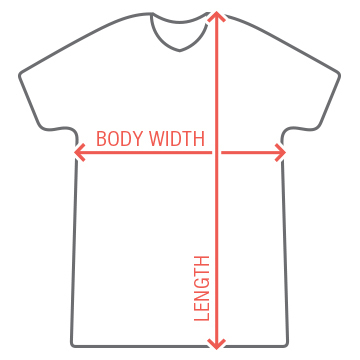 Wear a shirt from your best friends from Aurora, Illinois.